 score improvement of 130 points on the SAT and 4 points on the ACT. Horizon Education’s fully customizable SAT/ACT professional development programs equip any educator with the tools and resources to effectively run after school and/or of school day integrated programs. We partner with AVID coordinators on site to integrate SAT/ACT content in the classroom as supplemental curriculum to the AVID program on campus. Students will receive realistic score reports that will analyze their responses for pre, mid, and post-exam administrations. 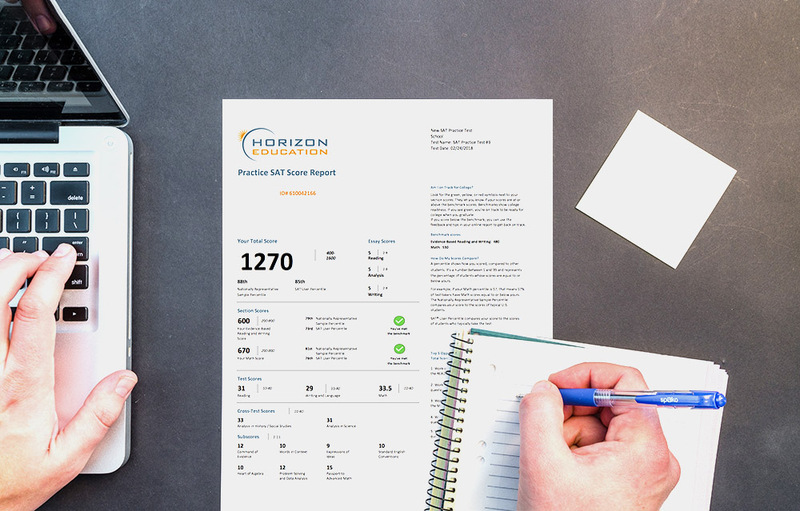 Horizon Education’s student score report is aligned to CollegeBoard and ACT’s scoring categories, and our test questions are aligned to SAT/ACT subject categories.  With Horizon Education’s strategies and tools, students achieve an average score improvement of 130 points on the SAT and 4 points on the ACT.